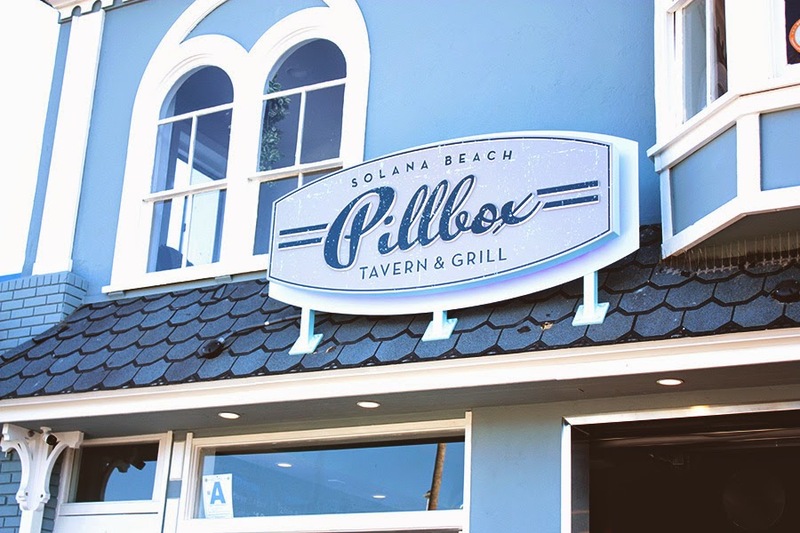 Named for the famous beach break, Pillbox Tavern rises up to meet North County’s need for coastal Americana cuisine starting at noon on Saturday, October 18. The retro-mod beach bar and restaurant will open with a rotating selection of local beers on tap and a menu full of savory wing selections, burgers and sandwiches, salads and sweet treats. 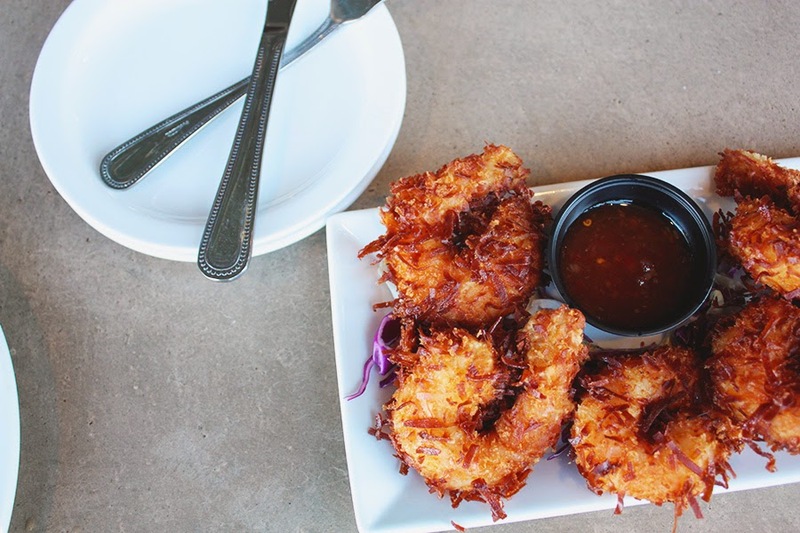 Pillbox Tavern hopes to be latest refreshing place to unwind above the cliff-side Solana Beach neighborhood of Fletcher Cove. Pillbox Tavern is the product of partners Leigh Gibson, Mike Garcia, Adam Jacoby and strategic partner, Justin La Frantz. Gibson has more than 20 years of professional and operational experience in the nightclub, restaurant and bar industry, as well as in design, licensing, permitting and construction supervision. Gibson is a key member of the opening team for The La Jolla Brewing Company, Dirty Birds and The Commons in downtown San Diego, ensuring proper execution of business operations. Garcia is currently an owner/operator at Saddle Bar in Solana Beach, where he is in charge of inventory, specialty drink development, staff training and marketing and cost controls. Saddle Bar was recently awarded "New Business of the Year" by the Solana Beach Chamber of Commerce. Garcia will contribute his large network of bar regulars, training experience and cost control knowledge to Pillbox Tavern Solana Beach. Jacoby is a long-standing restaurant industry professional and oversees all of the day-to-day operations as the Dirty Birds’ operations manager. La Frantz is the President/CEO of La Frantz Contracting and Design, Inc. A licensed contractor in San Diego since 2007, he has completed a substantial number of projects in the bar and restaurant industry. 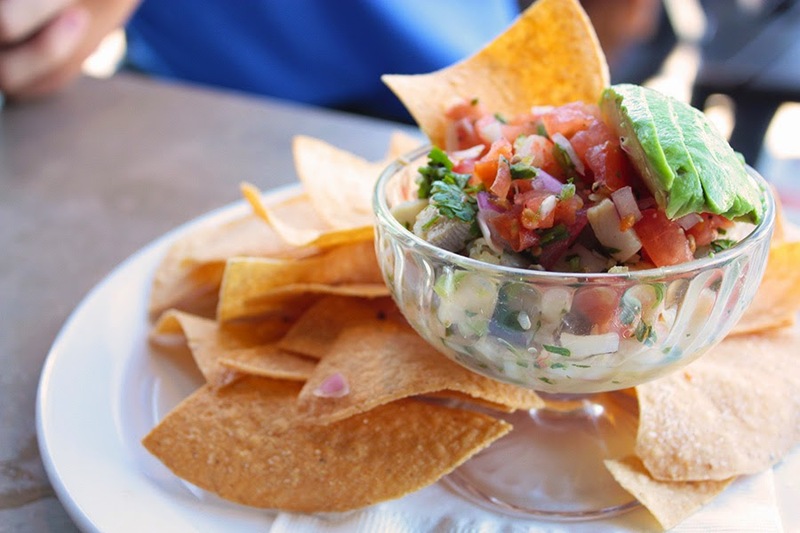 Located at 117 W. Plaza Street in Solana Beach, the restaurant and bar will be open Monday-Thursday from 11am to 10pm, Friday from 11am to midnight, Saturday from 9am to midnight and Sunday from 9am to 10pm. For more information, visit pillboxtavern.com and follow on Facebook, Twitter and Instagram.